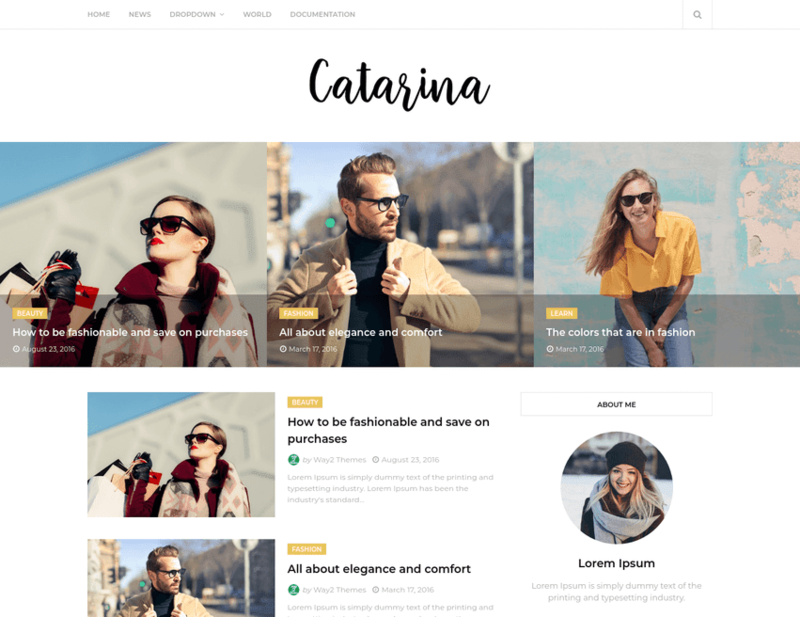 Catarina Minimal Blogger Template is a Clean, bright, and classy Responsive Minimal Blogger Template. It has a minimalistic layout that focuses on simplicity and readability. Easy installation allows you to start post blogs immediately after the activation. Theme supported Customizer which allows you to customize and change the design of your blog. Perfect choice for your personal blog, corporate blog, marketing blog, authority blog or any type of creative blog. Features rich Catarina Blogger Theme is built with advanced blogger dashboard panel. SEO Friendly Markup and Responsive layout are built with Bootstrap Framework, HTML5, CSS3, and Beautiful Mind.! 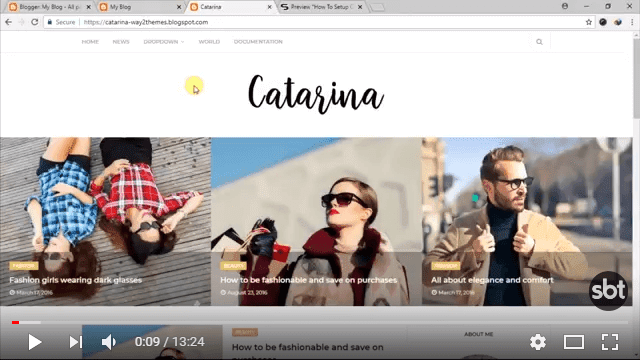 Following are some of the key features of Catarina blogger template.